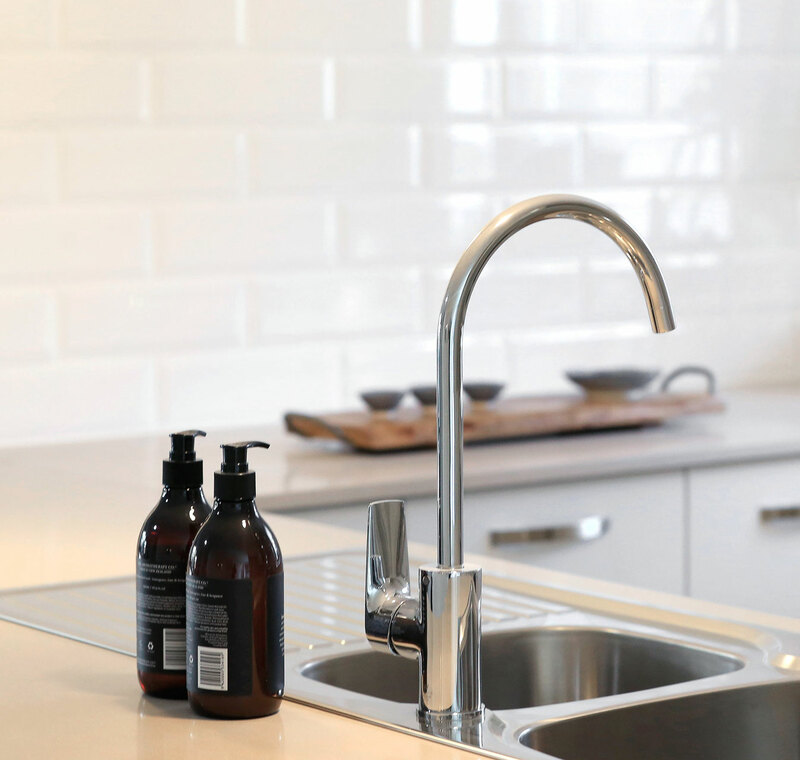 Reflecting a refreshingly different approach to modern living, Central Park Mittagong offers subtle elements to enhance lifestyle and individuality in a building that is affordable and unique in both design and space. 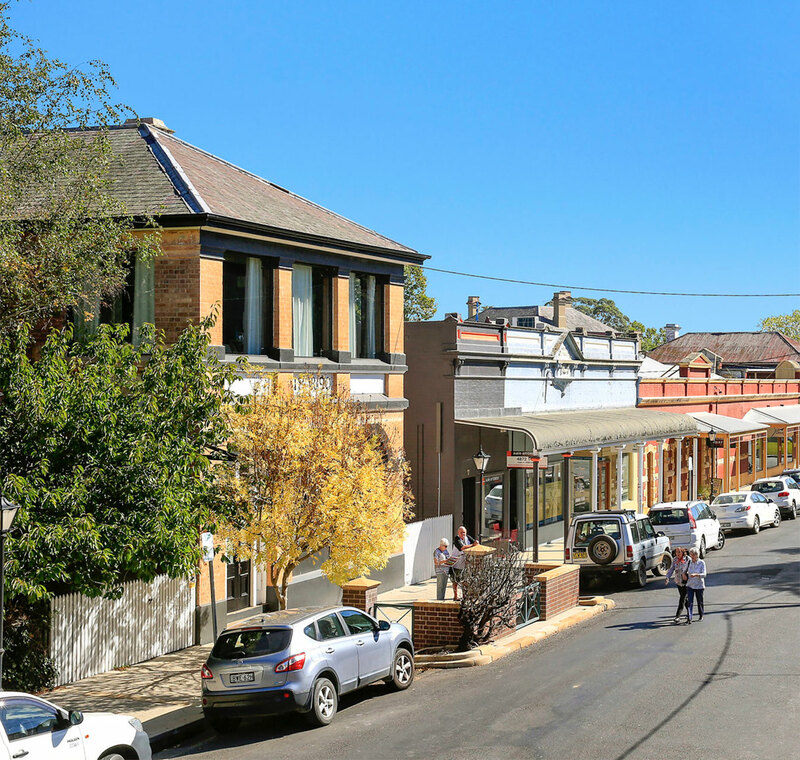 From its New York style facade overlooking Winifred West Park to the more traditional Australian Colonial facade on the southern side, the exterior celebrates both old and new to blend in with the heritage style surrounds of the of Mittagong village. 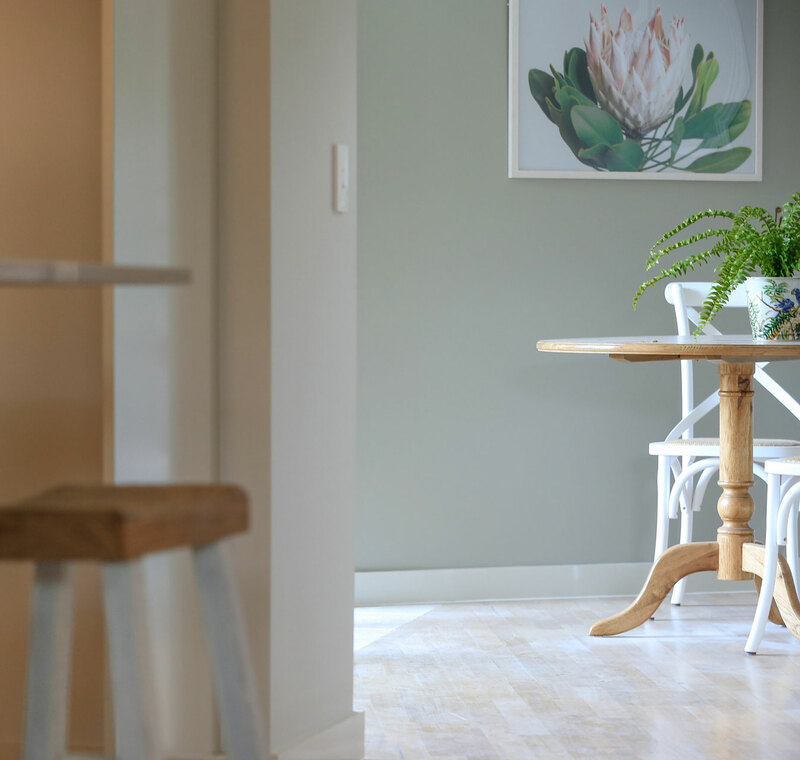 Beautifully appointed apartments boast spacious open plan living areas that flow through to balconies and outdoor winter gardens or courtyard spaces, with views over the township of Mittagong and beyond. 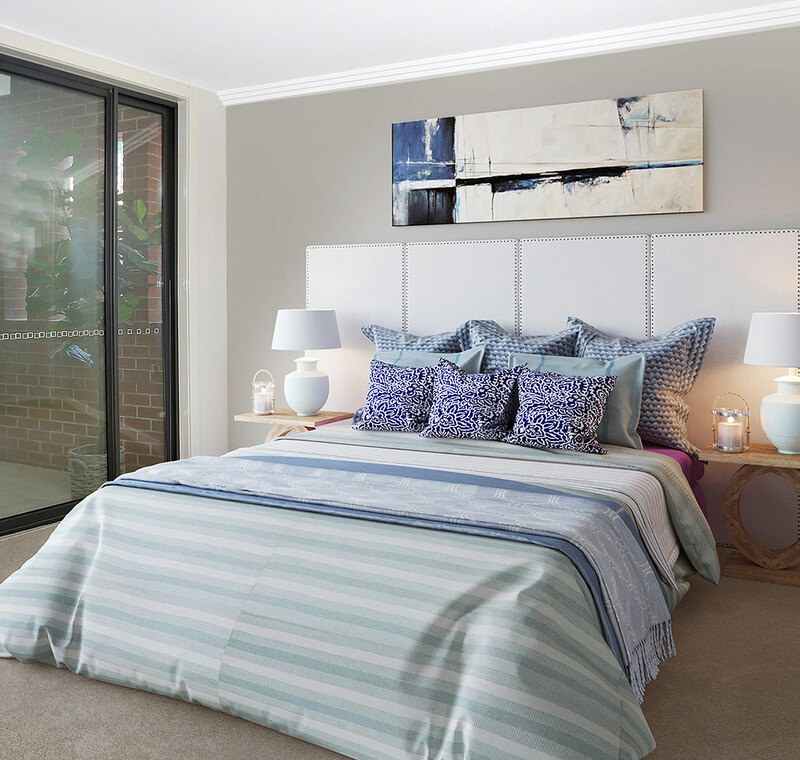 Set amidst the village of Mittagong, with its art galleries and performing arts centres, award winning cafes and restaurants, and an eclectic array of specialty shops and easy access to medical practitioners and major retailers, these apartments offer a lifestyle choice. 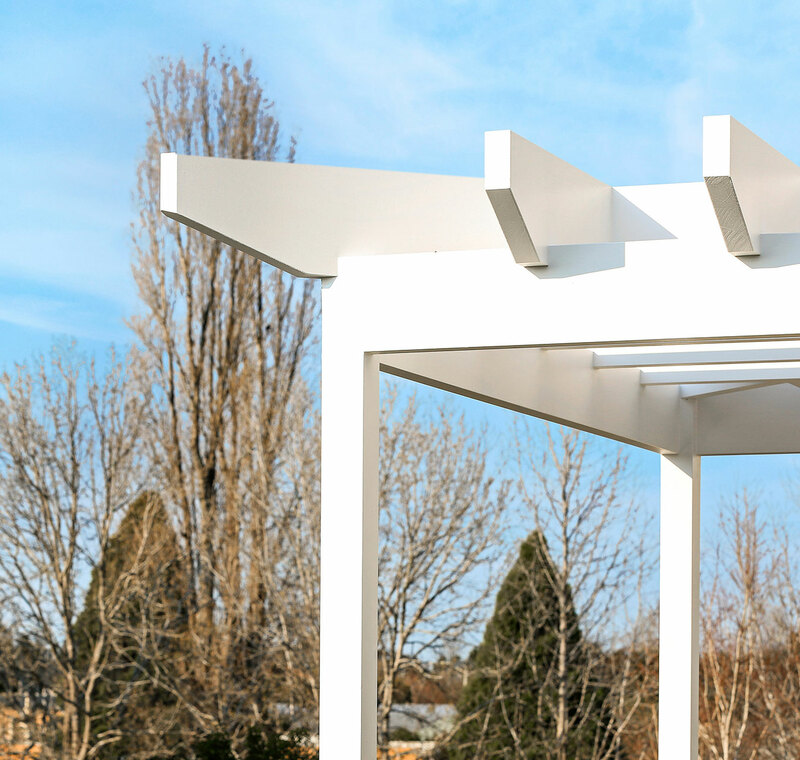 Minutes away, the nearby townships and villages of the picturesque Southern Highlands offer activities to suit wide-ranging interests and all ages; from intellectual, artistic, creative and interest pursuits to sport, health and fitness activities. Close to Mittagong Railway Station, with regular services to Sydney and Canberra. Easy freeway access connects to Sydney, Canberra and Melbourne via the Hume freeway, with scenic access to the South Coast via Wollongong, Robertson, Jamberoo or Kangaroo Valley. Sydney airport is a one and a quarter hour drive away, Canberra airport an easy two hour drive. An outdoor landscaped and private rooftop garden on level two has been designed to help create a sense of community at Central Park. Deep soil container planting means that residents can enjoy a community vegetable garden or simply enjoy the beauty and tranquillity of being surrounded by shrubs and trees in a secluded setting. Spend some quiet time and enjoy a barbeque or make the alfresco dining space the ideal space to spend a warm summer’s evening. Renowned builder, Tony Zink and his team of professionals, combined with local architect, engineers and consultants, has turned a decade old neglected building into a Mittagong icon. 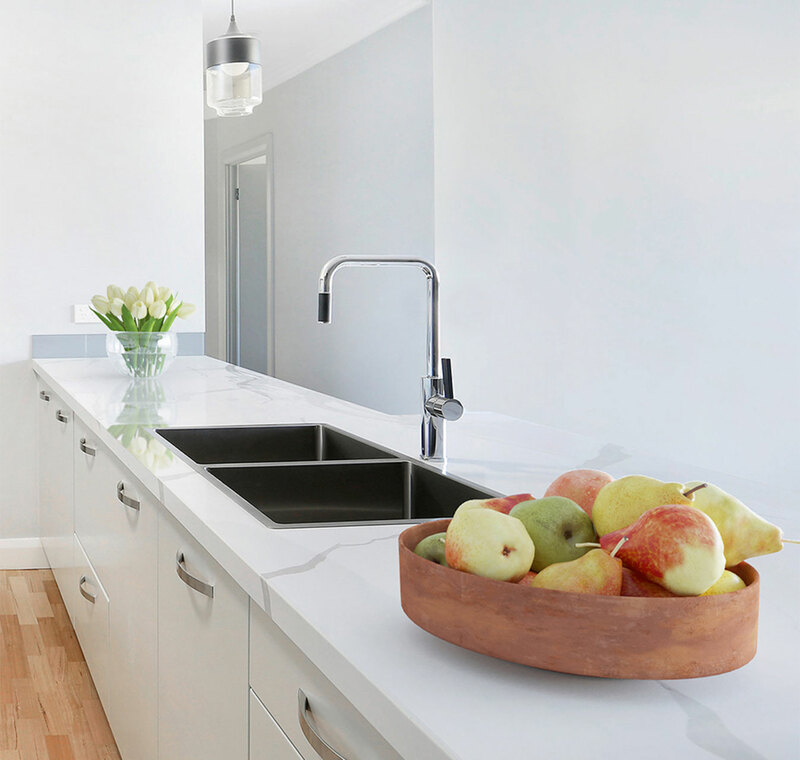 Built with integrity and designed for a lifestyle in the heart of town, each detail has been considered in delivering top end contemporary style units. Security protected, each apartment offers total privacy. 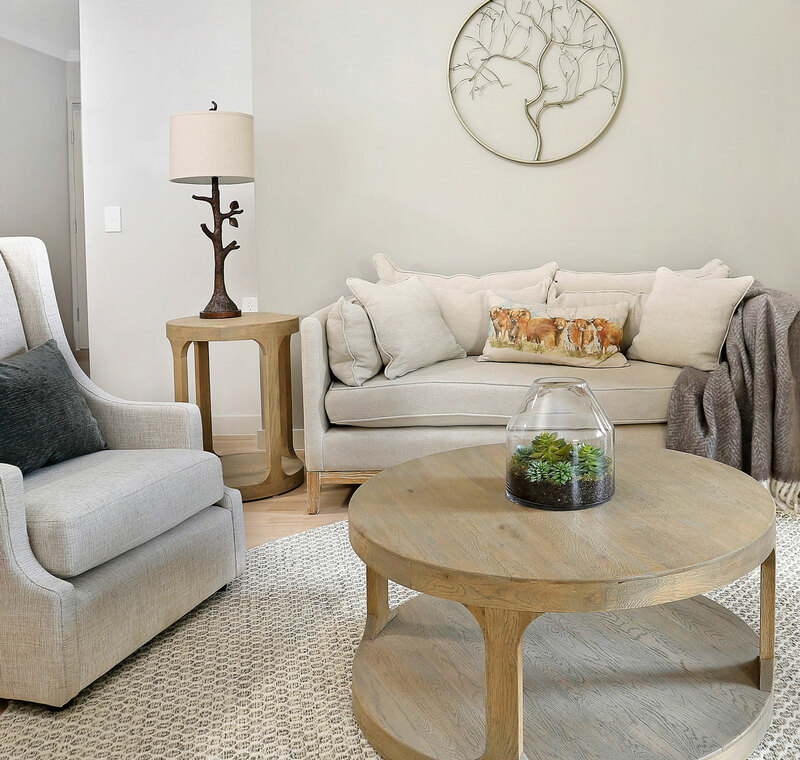 Individual floor plans ensure that no two apartments are the same. Each apartment has either a private courtyard or balcony. Designed with fine attention to detail, each apartment offers double glazed windows, premium appliances and impeccable finishes. Secure basement parking with added storage and lift access. Ranging from $550,000 – $1,250,000 for the Penthouses, Central Park offers 37 unique apartments options. Construction is scheduled for completion in early 2019 and apartments are now selling. 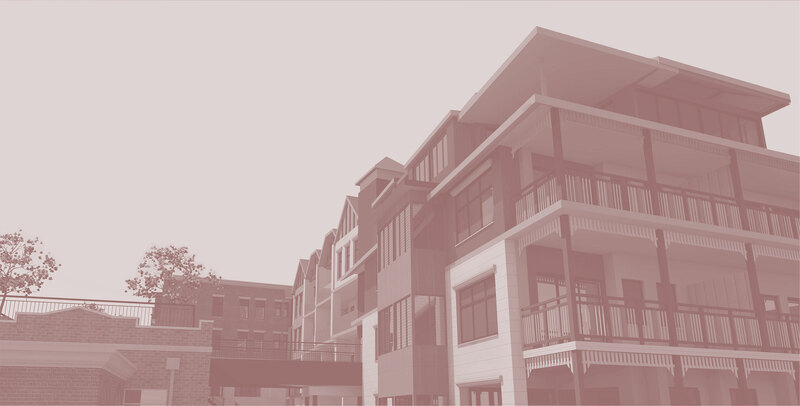 Choose from one, two and three bedroom apartments, each one unique in its design…you can relax with the knowledge that you are living in safety and security in the heart of Mittagong village life. Click on the map markers or the links below to see a small selection of facilities and attractions in the area. © 2018 Central Park Mittagong. All rights reserved. Contact our agents and register your interest. Register your interest for more information and to receive news about the development.